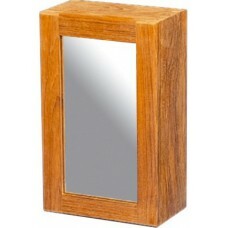 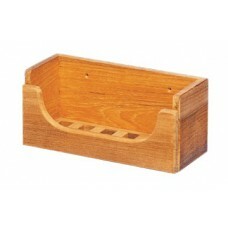 Teak medicine cabinet has two shelves, can be used either way up, hinged left or right. 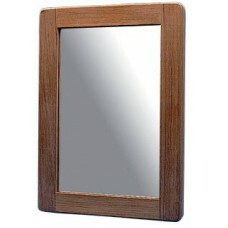 Door h..
Teak rectangular glass mirror, solid teak frame 400mm x 140mm..
Teak rectangular glass mirror, solid teak frame 250mm x 180mm..
Teak shower caddy, grating bottom lifts out for easy cleaning.Dimensions: L265mm x H120mm x D1..
Teak oval soap dish ideal rack if short of space. 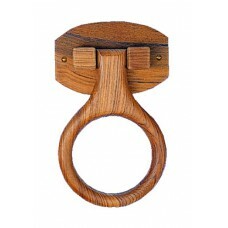 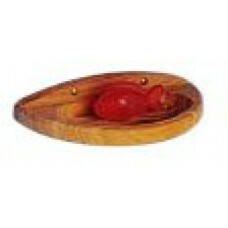 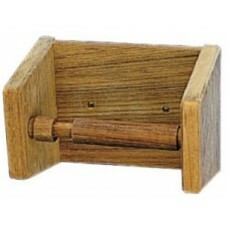 L180mm x H35mm x D90mm..
Teak toilet roll holder large size, has a sprung loaded bar. 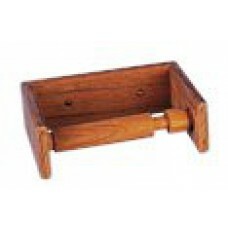 L170mm x H115 x D100mm..
Teak mini toilet roll holder large size, has a sprung loaded bar, ideal rack if short of space. 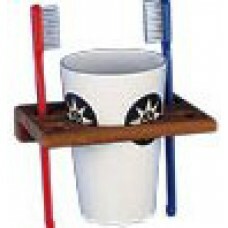 ..
Teak rack for holding 4 toothbrushes and a glass, this rack is the large size L210mm x D95mm..
Teak rack for holding 4 toothbrushes and a glass if short of space. 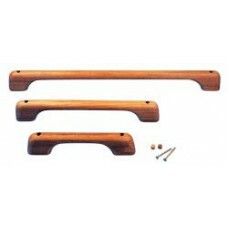 L120mm x D95mm..
Teak towel bar, comes complete with screws and dowels 250mm x 60mm x 25mm..
Teak towel bar, comes complete with screws and dowels 350mm x 60mm x 25mm..
Teak towel bar, comes complete with screws and dowels 580mm x 60mm x 25mm..
Teak towel ring nicely crafted 170mm..